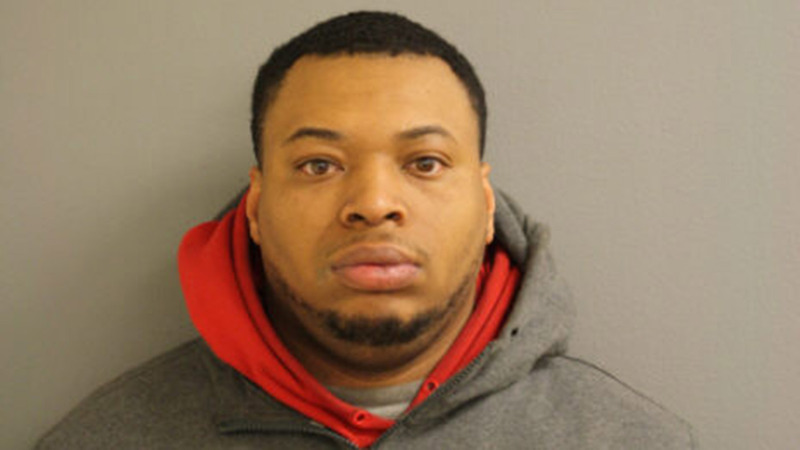 CHICAGO (WLS) -- Samuel Collier, of the city's West Side, is accused of stealing a valuable bull dog and painting it to trick authorities. Collier was taken into custody after police searched his home this week on a tip. Police allegedly found several mistreated dogs, including one that had apparently been painted. The bull dog - worth roughly $5,000 - was reported stolen in October 2014. Its owner recognized it by a mark on its muzzle, and they are now happily reunited.